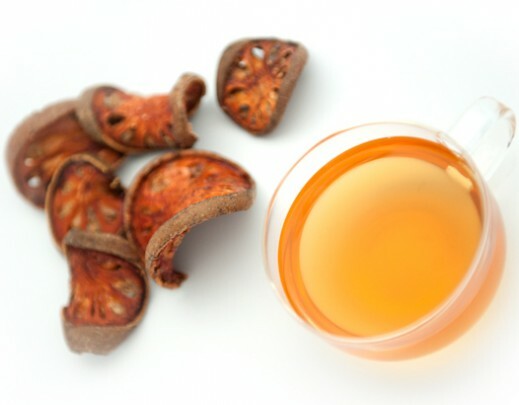 Bael Fruit has astringent and tonic properties. 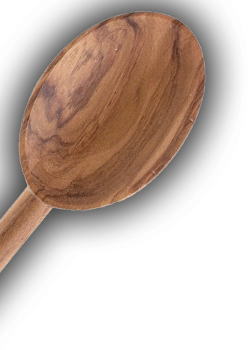 The fruit has a reputation as a very effective remedy against stomach and bowel problems and is used to treat dysentery, diarrhea, indigestion, and bowel infections in general. Tasting note: It has natural sweet aromatic and refreshing taste. 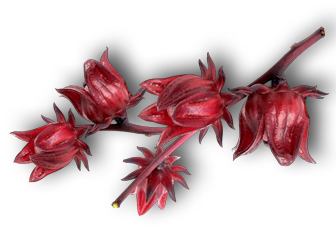 Rosella fruit has been known as a rich source of vitamin C, acetic acid and mineral salts. 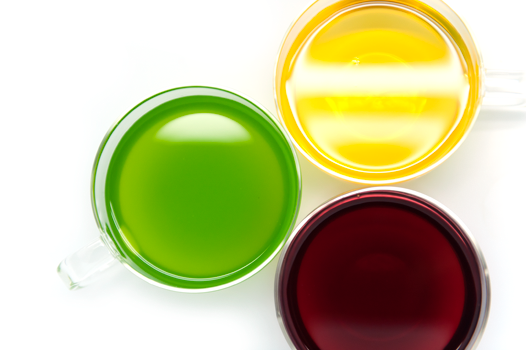 The juice from Rosella fruit effectively improves urinary excretion. 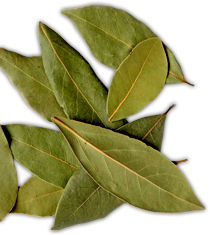 It is also considered to treat hypertension or high blood pressure. Tasting note: Bright red color with beautiful dash of sour taste naturally. 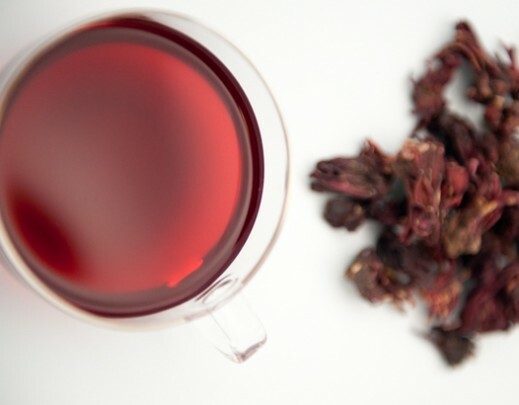 Refreshing and aromatic berry-like taste. 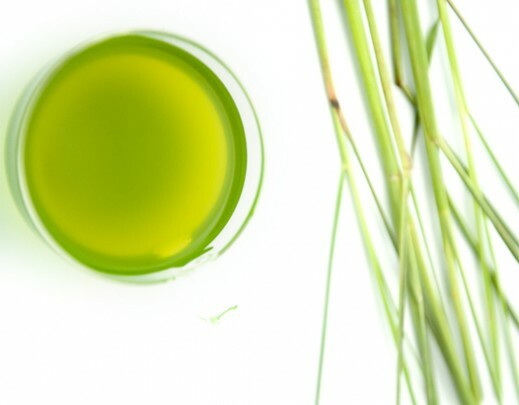 Natural green color from pandanus is chlorophyll, which traditionally used as colour mixed in the food. Pandanus tea has a cooling effect and is excellent for the treatment of internal inflammations, urinary infections, colds, coughs, measles, bleeding gums and skin diseases. Tasting note: When brewed, it produced mild green color with sweetly toasted taste and a unique almost nutty taste. Tasting note: mild, almost sweet, faintly herbal flavor with a light-green to brown color. Mulberry leaves are deliciously nuanced when hot, but it’s also intensely nutty when iced. Lemongrass is extensively used in Thai recipes and is a key ingredient for famous Tom Yum soup. 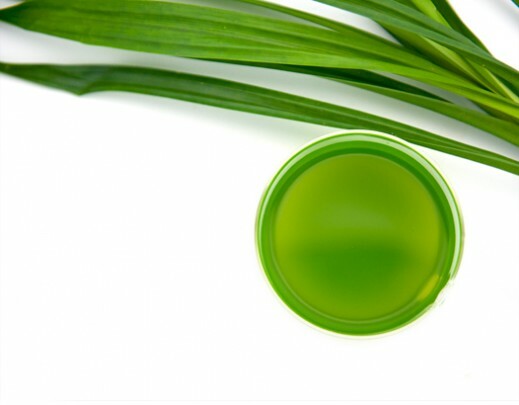 Lemongrass juice effectively reduces acidity in gastric system and maintains ability of urinary excretive system. 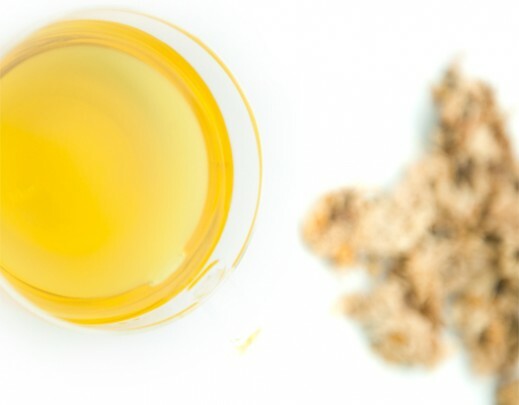 It works effectively against colds, flu and encourages good digestion, eases out menstrual troubles including nausea. 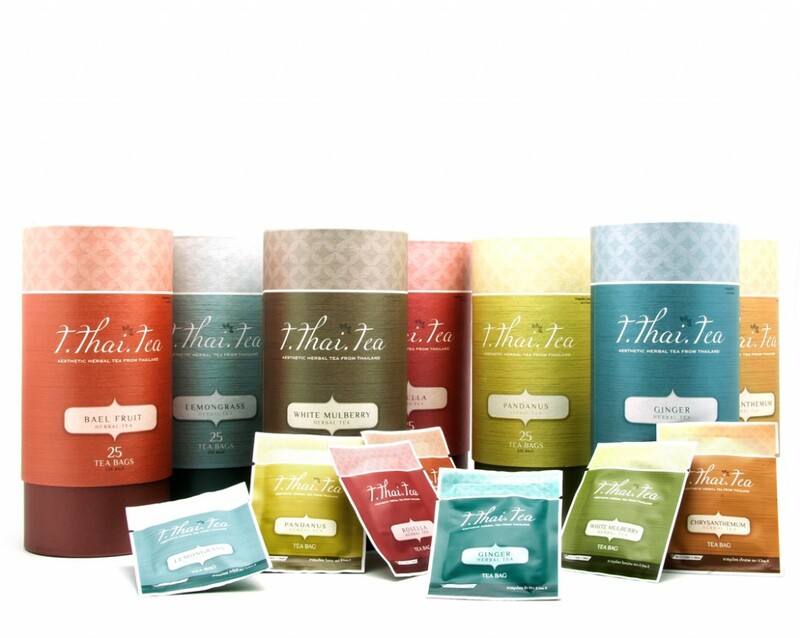 Tasting note: Lemongrass tea has a slightly spicy taste in nature. It has a very distinct yet appeasing lemony taste with fantastic aromatic citrus flavored. Tea prepared from ginger roots is used as a natural remedy to heal different ailments including alleviating stress and motion Sickness, improves digestive system, improves blood circulation, soothe the swollen joints, alleviating migraines/nausea and several other diseases. 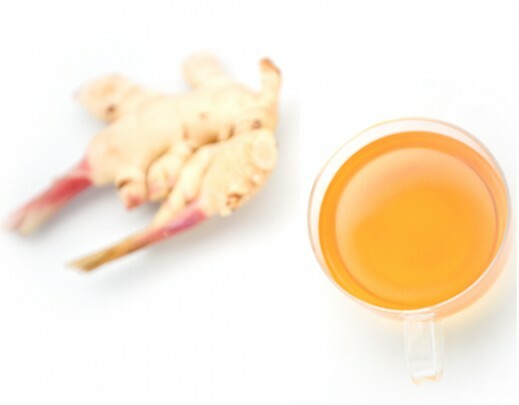 Tasting note: Ginger tea has a spicy and invigorating taste. 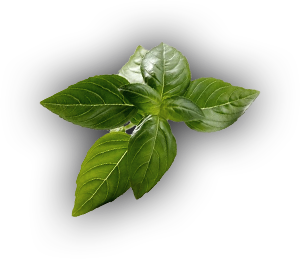 It has a calming and soothing flavour with a touch of a bite to it that helps to keep you alert and calm. Chrysanthemum tea acts as a natural coolant. 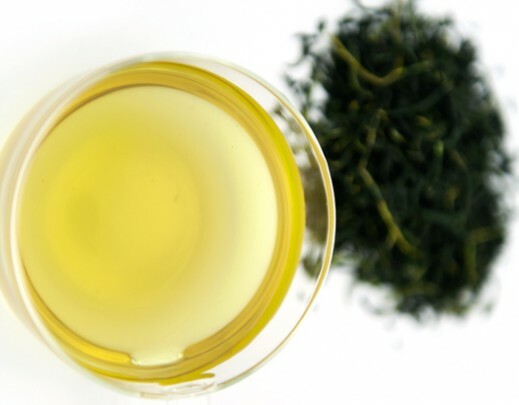 The tea has high amounts of beta-carotene and contains Vitamin C and B. It is helpful in treating skin problems and increasing the immunity power, also good for the detoxification of the liver and for lowering cholesterol levels. 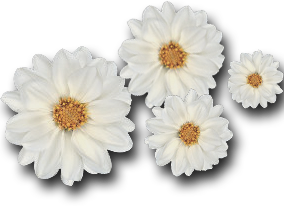 Drinking Chrysanthemum tea helps in providing relief in sore throat, itchiness in the eyes and dark spot in the eye area. Tasting note: The drink is transparent and ranges from pale to bright yellow in color, with a pleasant floral aroma. 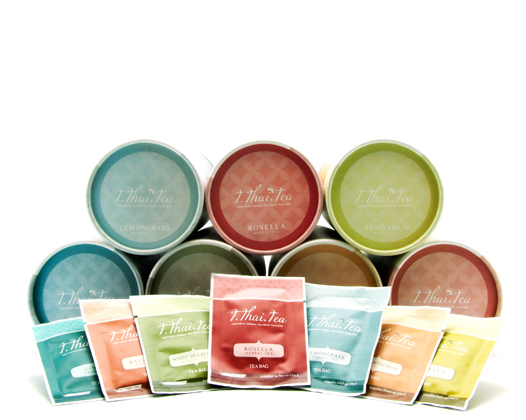 Just tried your tea at Perennial Resort, Phuket. I’m absolutely delighted with your tea (tried ginger and lemongras). 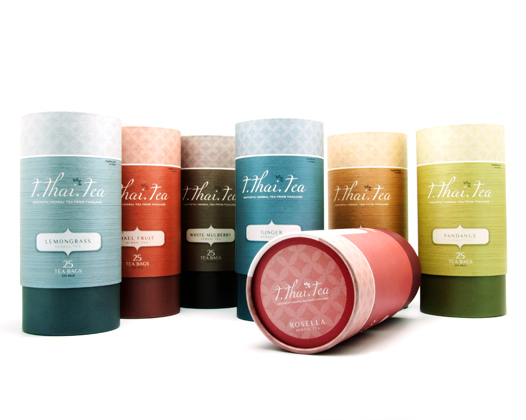 The tea was elegantly light and aromatic at the same time, love them. 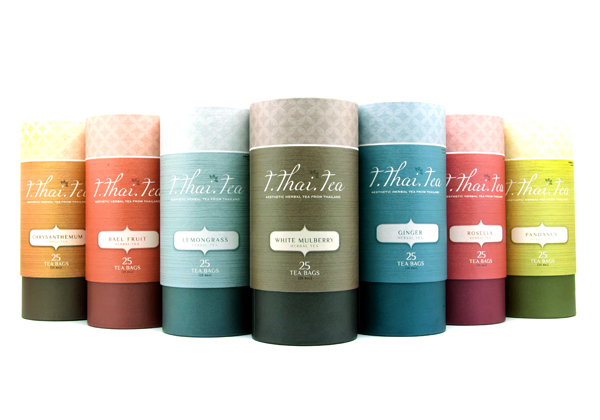 Aesthetic herbal tea from Thailand.